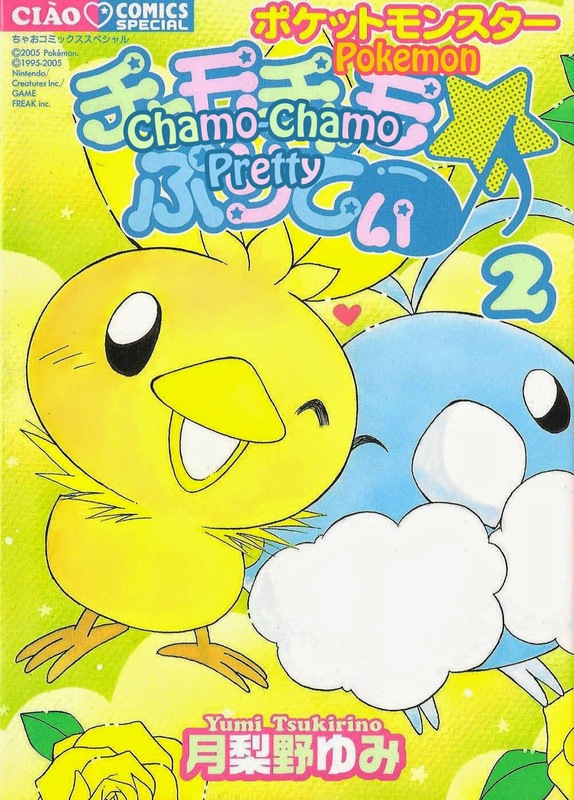 The first ever (to my knowledge) translation of Pocket Monsters Chamo-Chamo ☆ Pretty ♪ Volume 2 is now done! 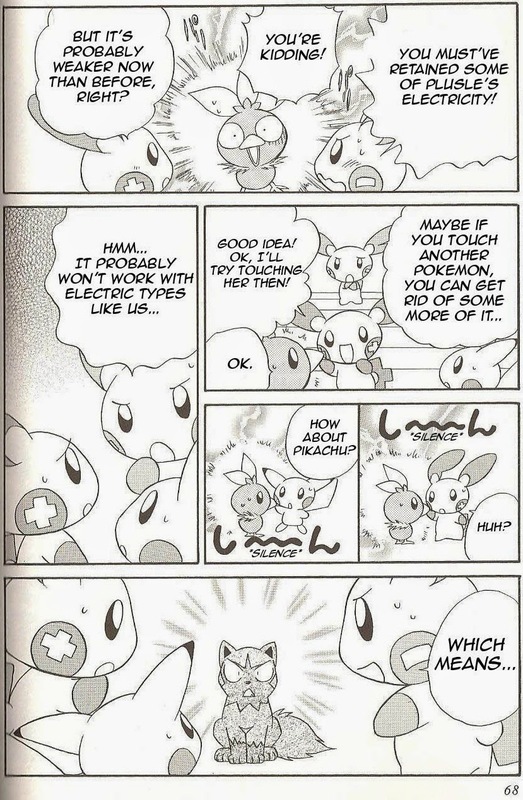 This manga is out of print and not available in an official English version, but you can support the author by checking out her other works. 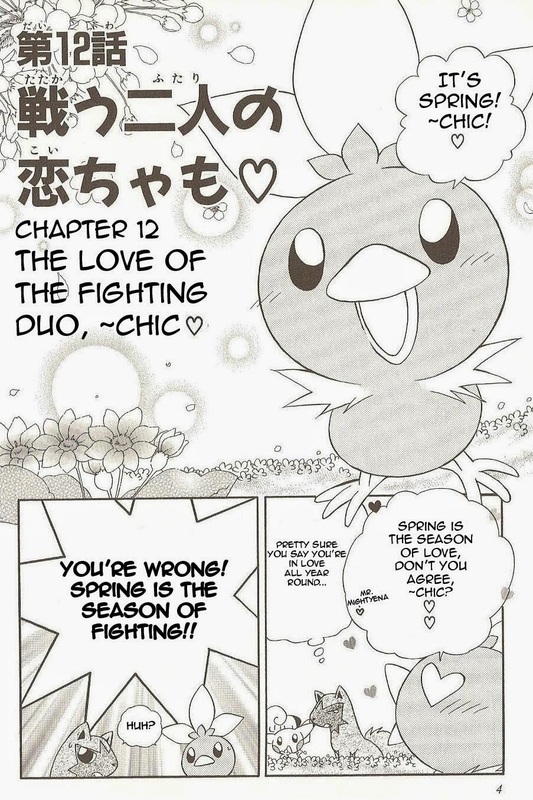 This volume introduces some new characters and brings back old characters for some cute and amusing situations. 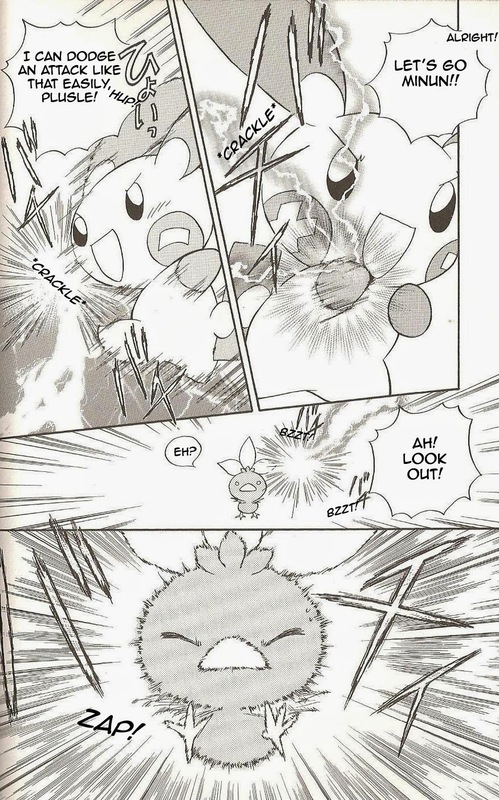 Also, Torchic's emotions get more complicated!